A revolutionary designer, Charles Eames was born in St. Louis and studied architecture at Washington University. He settled in Venice, California, where he designed some of the most innovative furniture of the post-War modern period with his wife Ray Kaiser. Exemplified by the Eames Chair with its molded seat and back, Eames’ furniture combined simplicity and elegance, comfort and technology. Over six million of the chairs were made. Often with Ray, Eames also designed toys, buildings and fabrics, and made almost 50 educational films. 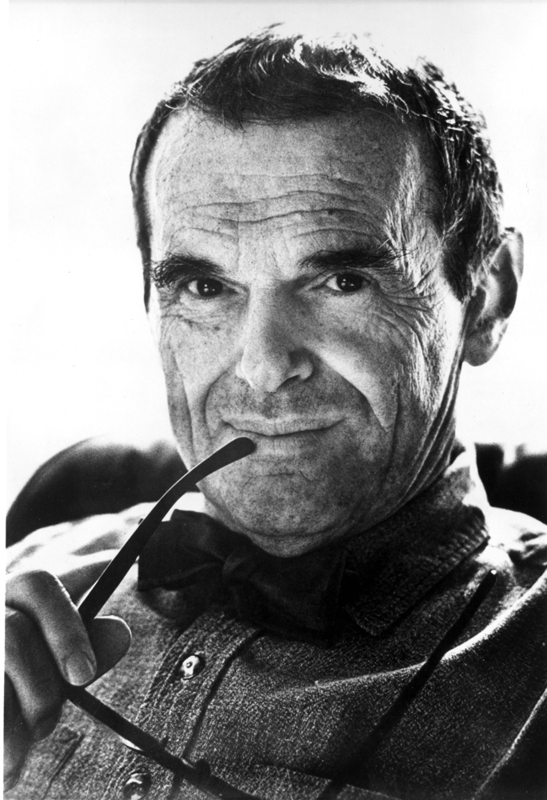 Charles Eames was elected to the Academy and Institute of Arts and Letters in 1977. Herman Miller Since 1946, when through the efforts of design director George Nelson, Herman Miller first discovered the design potential of Charles and Ray Eames, the Eames-Miller names have become synonymous, signifying technological innovation and design excellence.